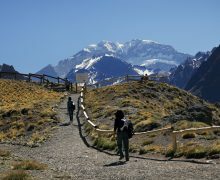 The 19 Day Aconcagua Climb is an exciting trip for anyone who wants want to experience the thrill of high peaks, diverse flora and fauna, and exquisite landscape. 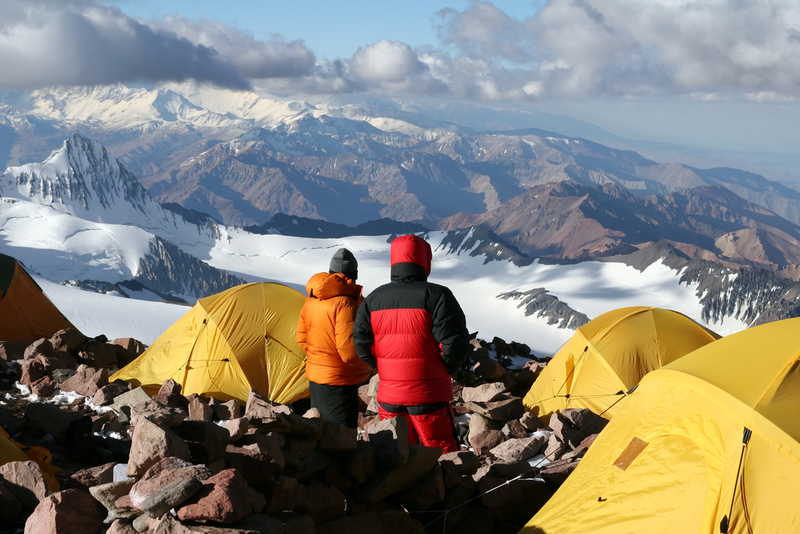 Nestled in the Andes Mountains in Argentina, Aconcagua stands 22,841 feet above sea level. However, no technical skills are required to conquer this seven summit. So come and climb the Sentinel of Stone. Our guides will lead the way. 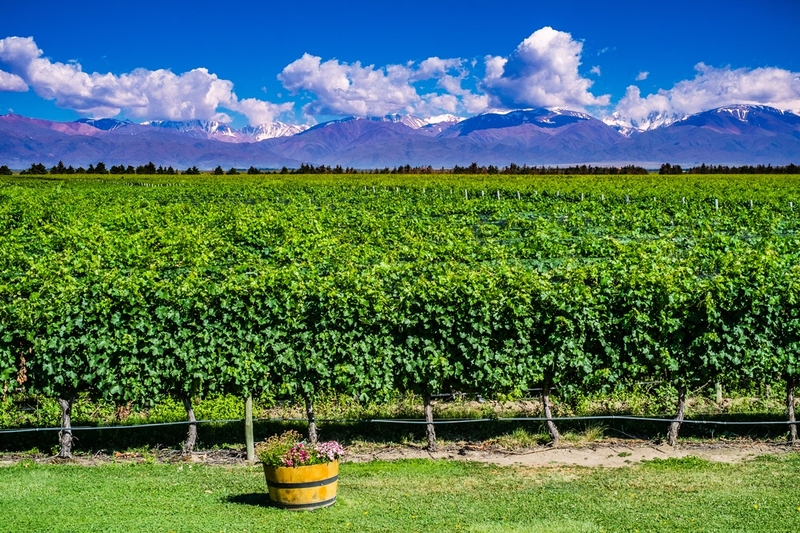 This adventure begins in the desert town of Mendoza located in Argentina's wine country. Aconcagua is located in the Andes mountain range. 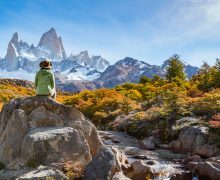 It's peak rises 22,841 feet above sea level - making it the highest mountain in the Western Hemisphere and South America. There is plenty of time to take in the views. 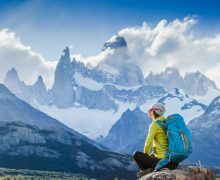 We take the proper precautions to maximize altitude acclimatization. The Ultimate Expeditions® staff set up camp and cook your meals. 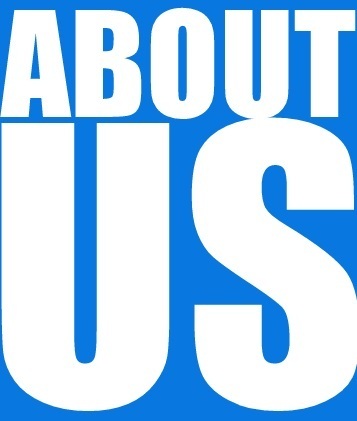 Our priority is that you have an safe, successful and enjoyable climb. 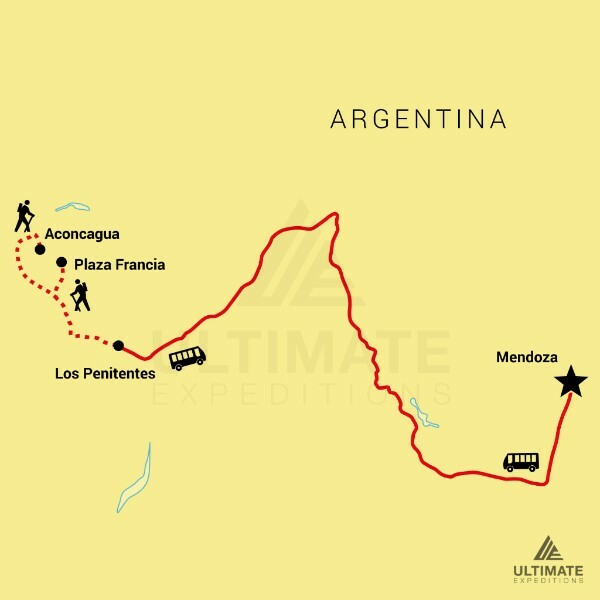 The 19-Day Aconcagua Climb begins with a drive from Mendoza to Los Penitentes. From here, you begin the epic trek. 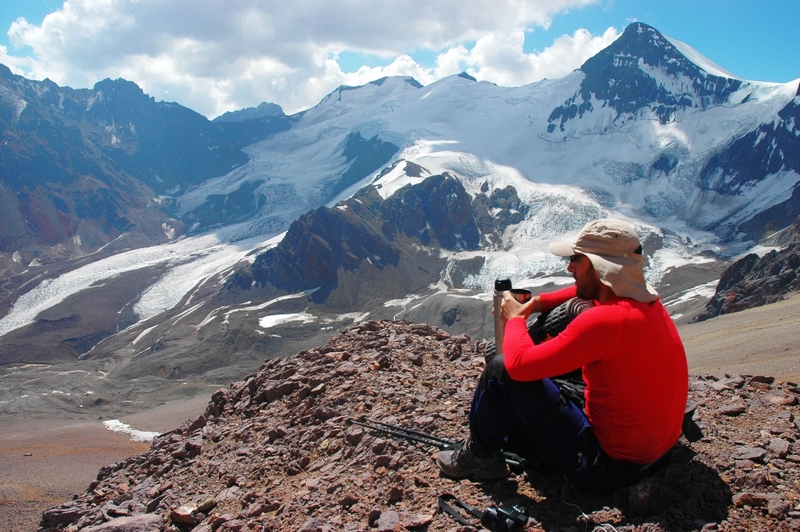 Our 19 Day Aconcagua Climb is perfect for beginner mountaineers as the route does not require an ice axe or ropes. 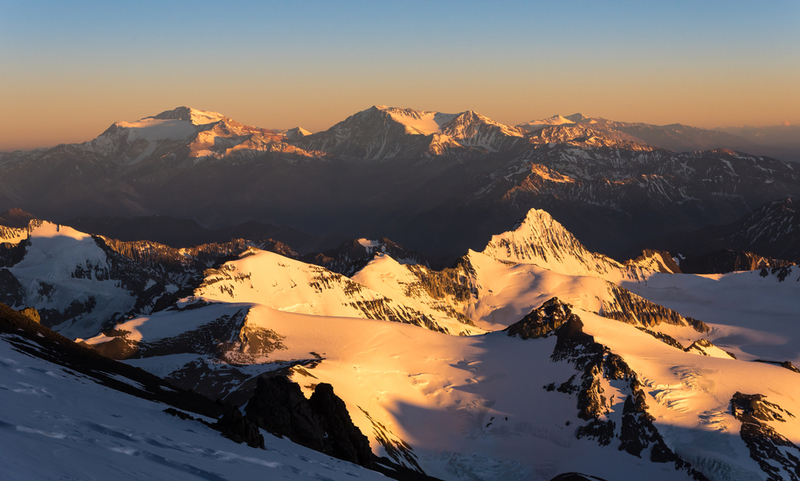 However, depending on conditions you may need crampons and fixed ropes for security. 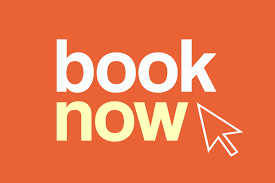 This trip includes: airport transfers, ground transportation, accommodations meals during the trip (excluding Mendoza), and the services of Ultimate Expedition® guides and porters.